Wagner’s immortal tale of a man torn between sensual desire and pure, innocent love has always been a specialty of James Levine. Under his direction, the music sweeps passionately one moment and explores the most delicate intimacy the next. The orchestra and chorus provide the full range of color and expression. 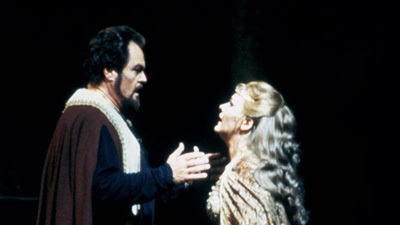 Jessye Norman gives a sensational performance as the saintly Elisabeth, and Eva Randová is the earthy, alluring Venus. 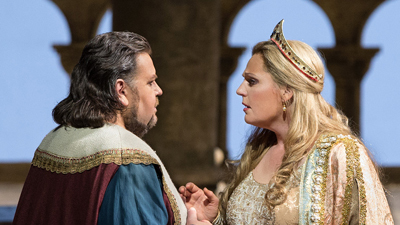 Richard Cassilly sings the tortured Tannhäuser, who cannot choose between them, and Håkan Hagegård is his loyal friend, Wolfram.